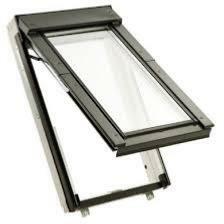 Why choose Keylite Roof Windows? Keylite is undeniably a renown manufacturer of windows, offering a wide range of quality products. 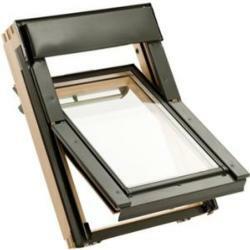 With years of experience in this business, they've been able to develop a range of fully functional roof windows. 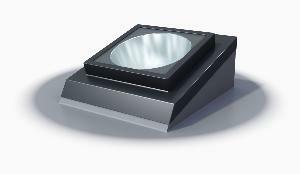 Keylite's ranges of roof windows successfully maximise daylight that enters the room, bringing life to it. 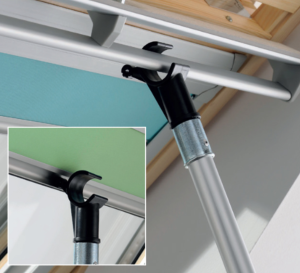 The Sun Lite Tunnels and Top Hung Roof Windows ranges were specifically manufactured for this. Joseph Parr selected the top of their ranges including pivot centre and flat roof windows. In alignment with our value, we choose Keylite roof windows as they are made from quality pine from managed forests. If you're looking for specific items for Roofing, then have a look at our dedicated range. Keylite is the UK & Irelands fastest growing roof window manufacturer and the roof window range is second to none in its quality and performance. 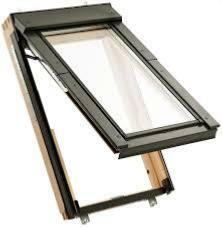 It rivals some of its competitors with inovative product design, some of the features include the ventilation handle, maintenance free hinges, toughened glass as standard and top quality materials including only the finest quality pine from managed forests. 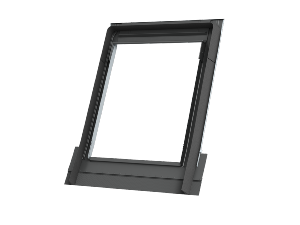 Ideal in low pitched roofs as the roof window opens outward, maximising the daylight that enters the room. 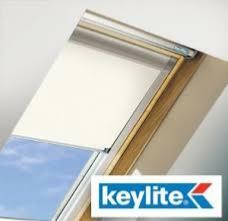 A Keylite Sun Lite Light Tube System transports natural daylight into areas where conventional pitched or flat roof windows cannot be used. Order today for FREE north east delivery!